Current: What is a Sprint Goal? How Does Sprint Goal support Sprint Planning? These product backlog items would fit the sprint goals, providing the whole team with a shared perspective on what to do in the current Sprint. Who Set the Sprint Goal? 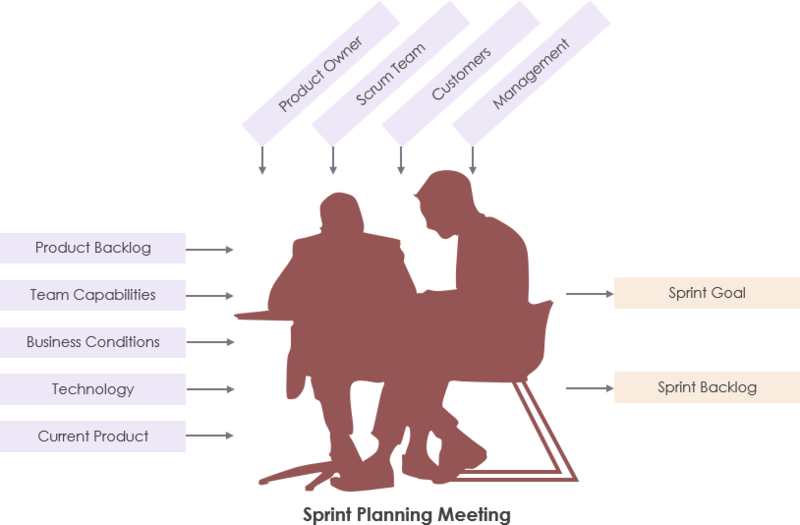 Thus, the Sprint Goal is determined by the Scrum Team. Product Owner, Development Team and Scrum Master together. 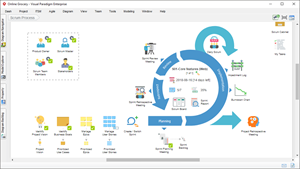 The Product Owner is responsible for maximizing the value of the product and he/she manages the Product Backlog. During Sprint Planning the Product Owner suggests the objective of the upcoming Sprint and proposes which Product Backlog Items will help achieve this objective. But the suggested objective is NOT the same as the Sprint Goal. The Scrum Master is a servant leader who helps the self-organizing Development Team. The Scrum Master certainly does not determine the Sprint Goal. The Development Team should determine how it aims to achieve the Sprint Goal and create the increment. They do not determine the Sprint Goal on their own. Product owner presents the ordered backlog items to the team. Team discusses and understands the work for this Sprint. Team forecasts and commits on the items that can be done. Team creates the Sprint Goal for this Sprint.